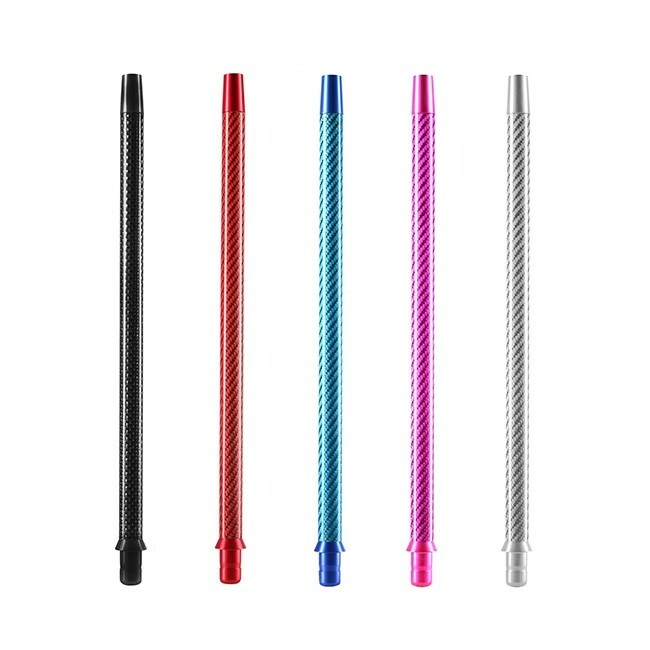 The Hookah Carbon mouthpiece consists of anodized aluminum with a middle part of carbon fibre. 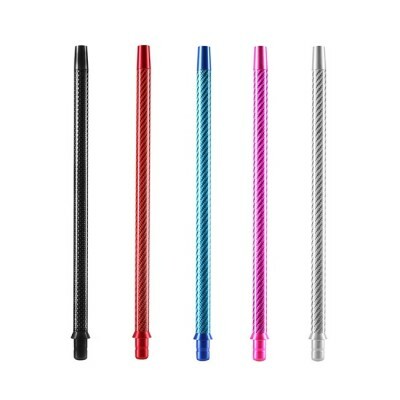 The Carbon mouthpiece consists of anodized aluminum with a middle part of carbon fibre. The design can vary slightly.